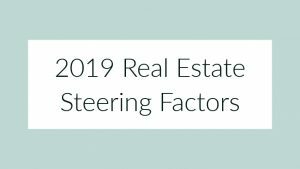 In this ‘Part 3’ of our blog series about the 2019 real estate market, we conclude the list of relative topics we believe will shape the real estate market in the year ahead. 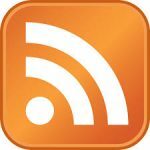 Are We Approaching a Recession? Generally defined as two successive quarters of economic decline, a recession is often viewed as a necessary correction. In short, economic growth cannot continue unchecked, so it’s reasonable to anticipate a correction – perhaps in 2020-21. The key difference, however, is that we don’t expect the next recession to create another housing crash like the country (and Lowcountry) experienced in 2008. Amended lending guidelines, more conservative buying/investing, heightened home equity levels, and greater overall stability in the housing market should go a long way to help keep any significant housing crash at bay. When it comes to forecasting the future population growth and/or consumer demand of an area, commercial developers tend to have their finger on the pulse as much as anyone. As such, given the vast (and fast) rate of commercial development in our overall market-area, it’s easy to predict a substantial future demand among home-buyers, especially in the expanding mainland marketplace. As such, a key steering factor will be how the SUPPLY of new home inventory keeps pace with this growing demand, while government entities and planning boards do their best to keep pace. The Lowcountry’s dynamic population has a heavy appetite for cultural opportunities and avenues, and the ongoing expansion of cultural offerings in the area enhances the appeal and quality of life for residents. From life-long-learning to performing arts to culinary classes to studies on world affairs, buyer-prospects are taking note and gravitating to the increasingly well-rounded nature of community, culture and involvement opportunities in our marketplace. 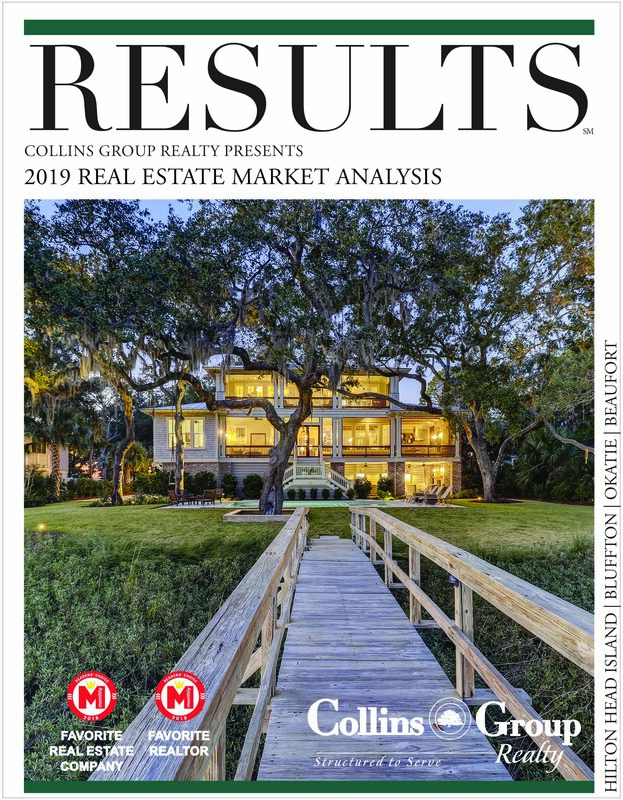 In addition to the vast amount of primary residences in our area, the second-home and rental property segments of our marketplace remain key drivers in the health of our overall marketplace. As such, these “luxury” (i.e., non-essential) sales are largely dependent on the sense of wealth within that buyer audience. Gains in corporate earnings, the stock market, investment accounts, as well as the fact that national home prices have risen 53 percent from February 2012 to September 2018 all serve to fuel consumer confidence to invest in vacation, second (and third) homes, and rental properties in our area. That concludes this blog series, but if you’d like to discuss this in more detail give us a call, send us an email or leave your comment below. Thanks for reading!